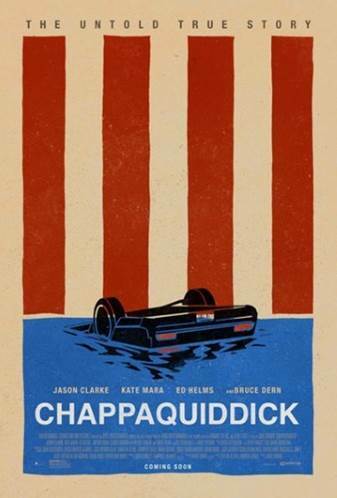 Learn the true untold story of how Ted Kennedy's life and political career become derailed in the aftermath of a fatal car accident in 1969 that claims the life of a young campaign strategist, Mary Jo Kopechne. 5.30pm for a 6pm start. Drinks and raffles for purchase.